Enter your team name exactly as you want it on your sign. 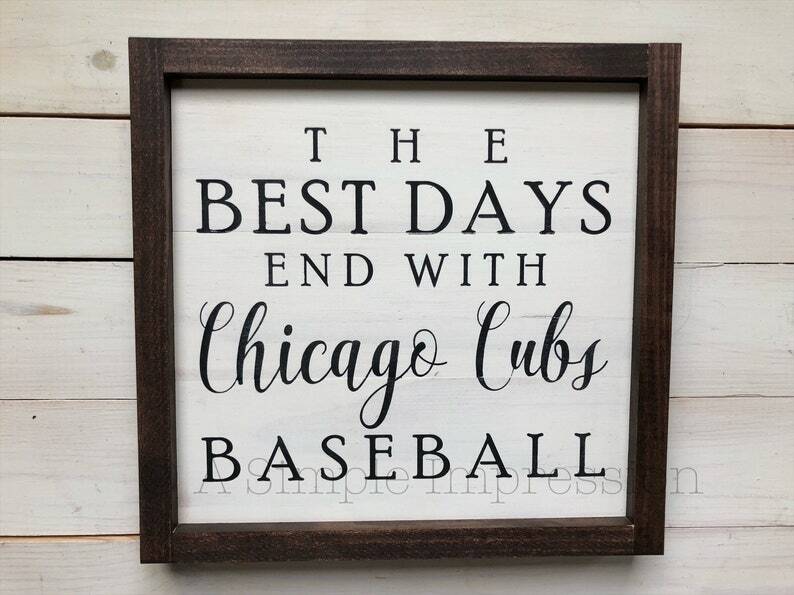 The best days end with baseball. Personalize with your favorite team.